Are you in need of new Holiday stock? 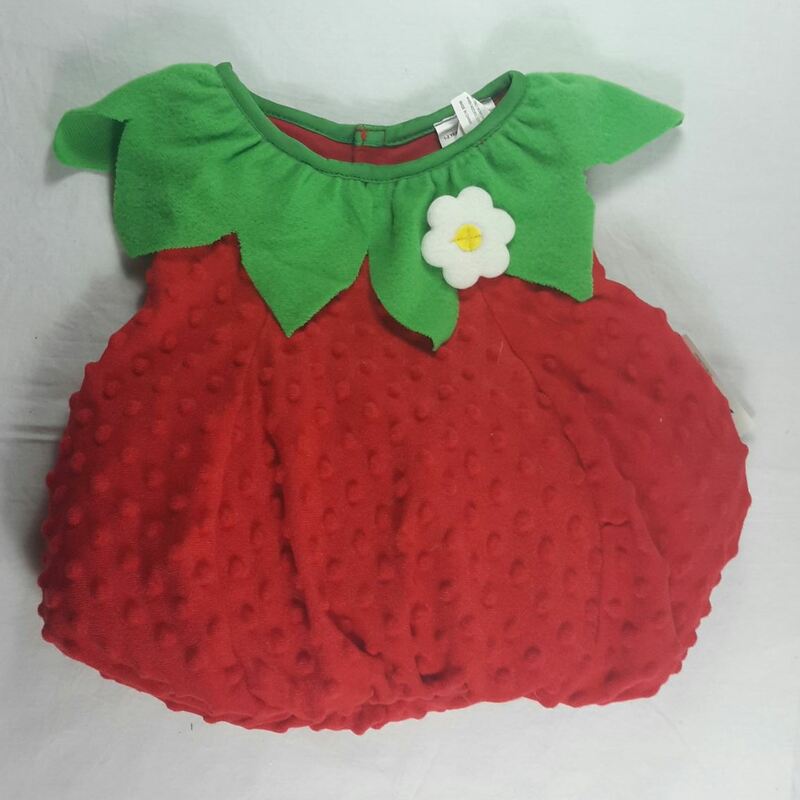 This is a wholesale lot of 57 children baby Halloween costumes that may be incomplete or missing any type of retail tags or packaging. This lot contains a mixture of types, see pictures for some examples of what you'll receive. These items are shelf pull items but they are not in complete original retail packaging - usually items that people pulled out to look at and didn't put back that were then pulled by retailer. Most of these would still make a great costume or could be parted out to work with other items. Your average cost is only $1.75 each (costumes that contain more than 1 item are still only counted as 1)! Click the button below to add the Wholesale lot of 57 Kids Child Baby Halloween Costumes Incomplete or No Tags to your wish list.